With less than a week left until Turkey Day, you’ve got your hands full getting ready to host. On top of shopping, cooking and cleaning, you’re putting in the extra effort to make your home feel cozy and inviting for your guests. Is your living and dining room furniture looking worn? Maybe it’s time to replace that sofa in the family room but you have no time to shop for furniture before your holiday events, or perhaps there is no room in your budget for all new decor. iFurnishings can help! We offer rental furniture, electronics and housewares with flexible terms and specialized living solutions. 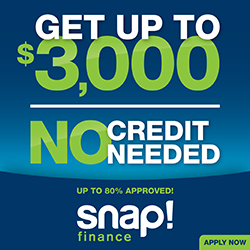 We also sell new furnishings and our rental returns at the guaranteed lowest prices. The great part is that you rent only what you need. 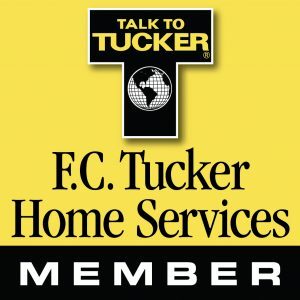 We offer a variety of packages, so you can find everything you need to bring warmth and comfort to your home — whether it’s multiple rooms or a customized package for maximum comfort. Our designers are ready to help you with your selections and show you just how easy renting can be. Don’t forget to ask about Delivery, Set Up and Pick Up. 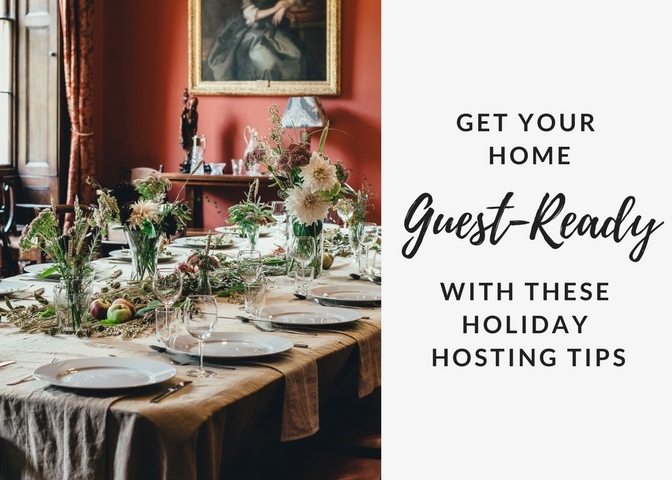 Hosting guidelines to help get your home guest-ready before the holidays. Spruce up your guest room with some holiday flair, and remember to leave a card with your Wi-Fi password and a carafe of water on the nightstand for overnight guests. Have fresh sheets and blankets ready to go, as well as 2 pillows per guest. Have a set of towels for each guest folded and in plain sight. Place night-lights in hallways and bathroom, so your guests won’t go bump in the night! Stock up on travel size items including toothbrush, toothpaste and shampoo. Make sure there is easy access to an outlet for charging their devices. Provide a lamp or soft lighting in the room for reading. Leave some closet space open, as well as a few hangers. Restock the powder room with new hand towels, a scented candle and fresh greenery. Make sure you have ample seating for all your guests at your dining table. If you have hardwood floors check the chair pads to make sure you keep your wood floor scratch free. 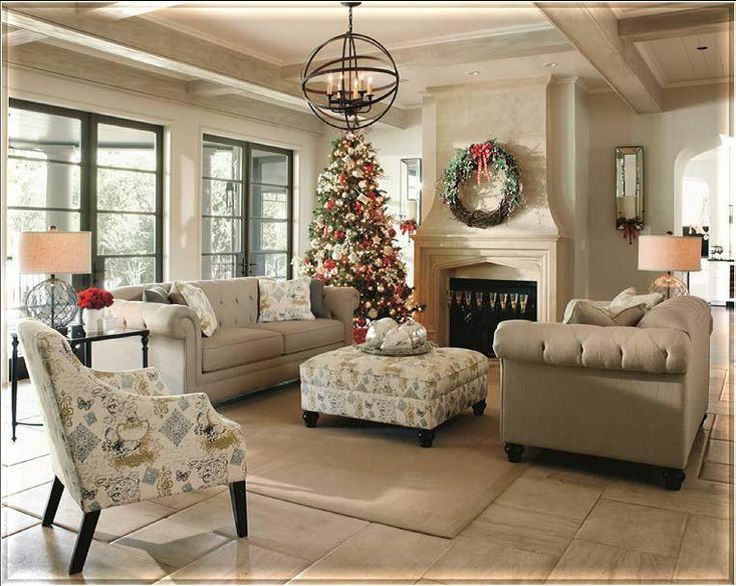 This holiday season, be prepared for the influx of family and friends by following these helpful guidelines, and filling your home or apartment with comfortable and affordable furniture.